In my last Five for Friday post, I mentioned that the eggs in our incubator hatched and shared some photos of our chicks. 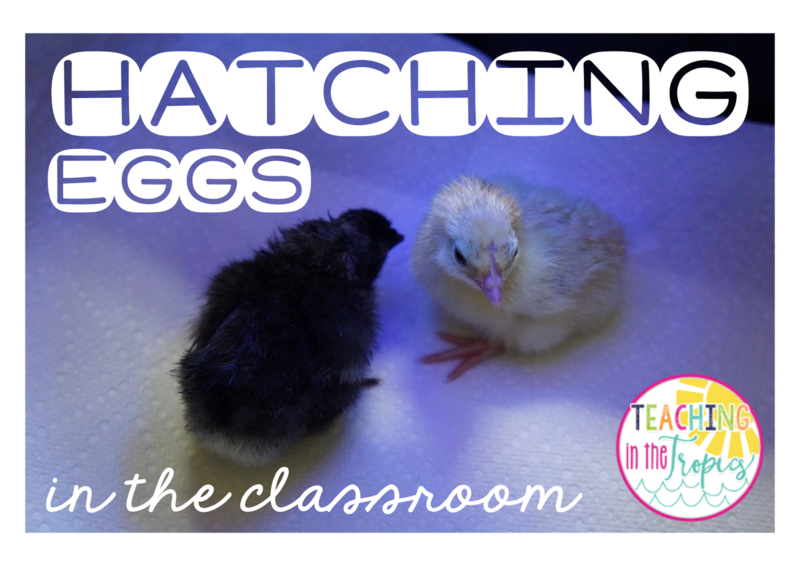 Today I am blogging to share a bit more about hatching chicken eggs in the classroom. I have noticed there are not a lot of blog posts on this subject and wanted to share my experience, along with some tips for those of you who are trying it out for the first time. This was an easy one for me since my grandparents have tons of chickens and harvest eggs daily. I know most teachers who do chick hatching already get the eggs from local farmers, but I know there are some people who actually order them online. While nothing is wrong with that, the journey and mailing conditions could cause your eggs to crack or break, or even rupture the air sac inside. Many local farmers are more than willing to donate eggs to classrooms and even volunteer to take the chicks back after they hatch. 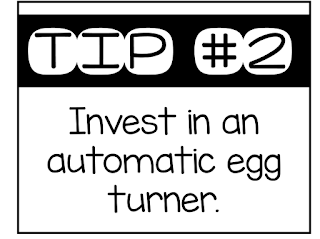 When I first became interested in hatching eggs in my classroom, I didn't know that automatic egg turners even existed. Thankfully, the incubator my school's PTA purchased came with one and I am so grateful! While it would have been great to say that the kids helped turn the eggs each day and fully participated in the process, realistically speaking, that can be quite time consuming. 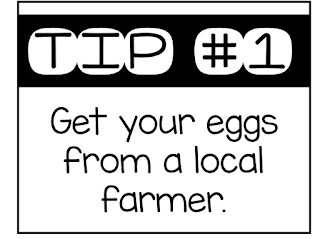 Turning eggs by hand also increases chances of contamination (due to more frequent handling) and causes the heat and humidity (two super important factors) to drop. Several incubators on the market now come with automatic egg turners or they can even be purchased separately. 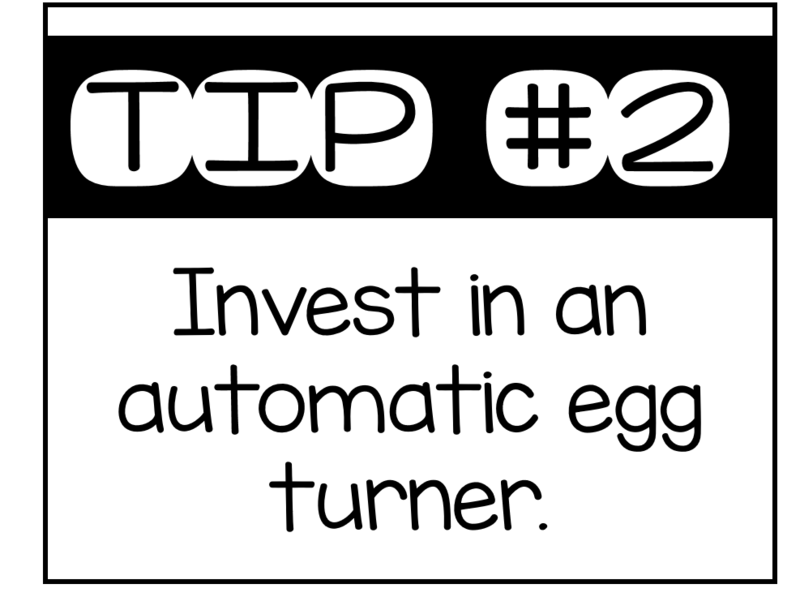 If you want to save on instructional time and/or you don't want to go in to work several times on weekends, then an automatic egg turner would definitely be worth the investment! This is something I did not do, but will certainly be doing next year. My school's incubator came with a probe thermometer and built in hygrometer. 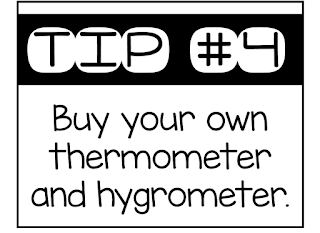 However, it does come with a label that says "for reference only" and urges users to calibrate the thermometer using another one. 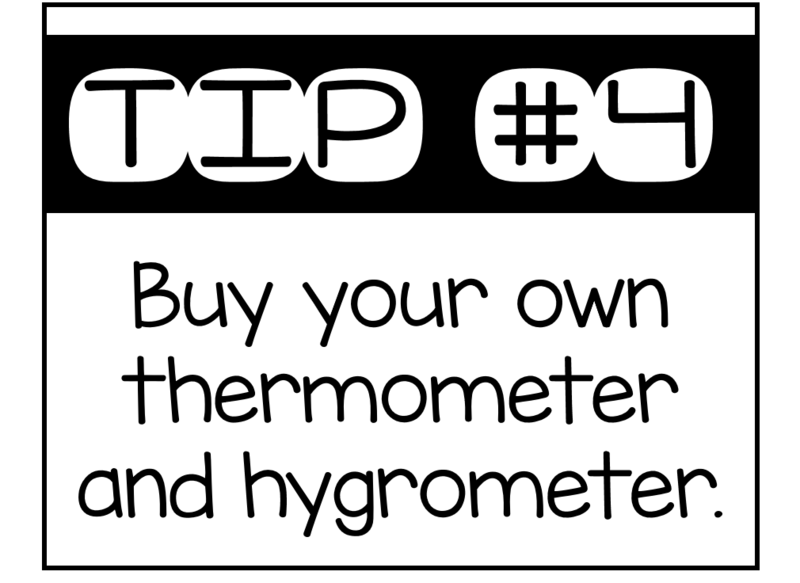 I had a successful hatch this year, so I do believe that the thermometer and hygrometer were accurate, but it can't hurt to have an extra one just to verify that the temperature and humidity readings are correct. 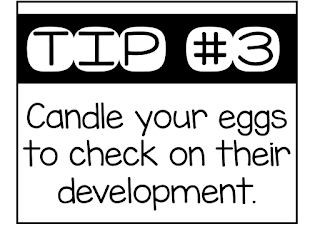 My first time attempting to hatch eggs in my classroom was a failure for a lot of reasons, but they all stemmed from lack of research. I thought I was pretty well informed last year, but it wasn't until this year when I tried again that I realized how much I actually didn't know when I tried the first time. 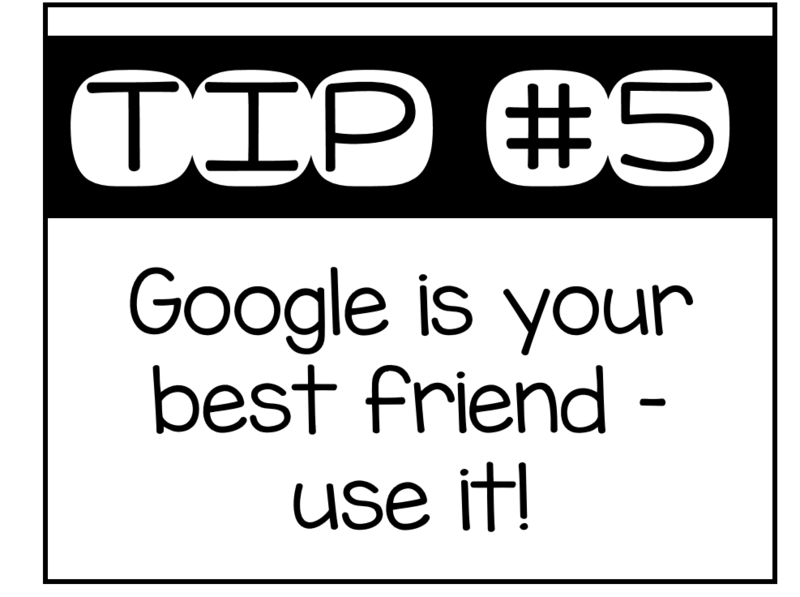 The best tip I can give is to Google your heart out. 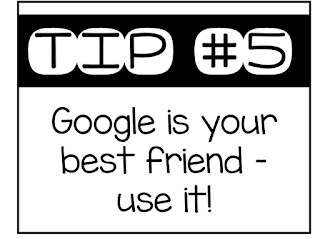 Google every part of this process - what you should do before hatching, during, and after. There are so many factors - egg collection/storage, humidity, temperature, to name a few - that contribute to a successful hatch. You may seem obsessive and your friends and family may think you're crazy, but it will be so worth it when you and your students get to watch those little chicks break out of their shells. 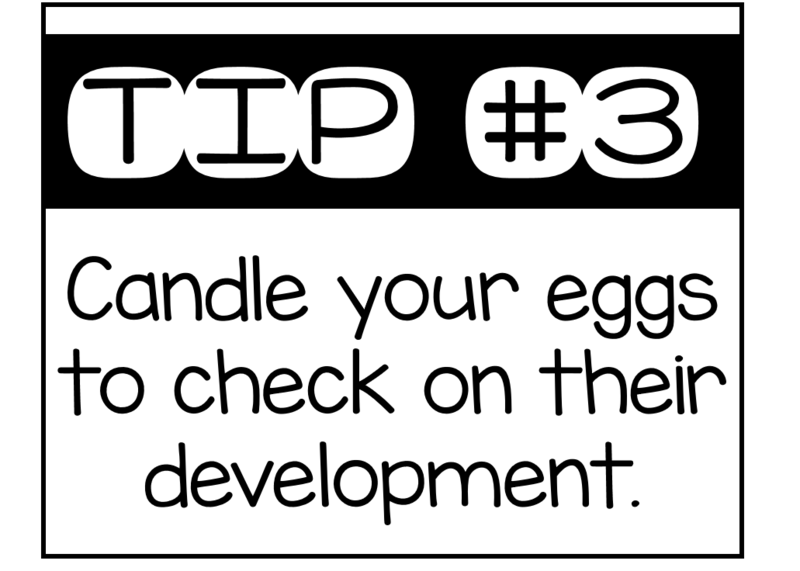 Good luck with hatching!